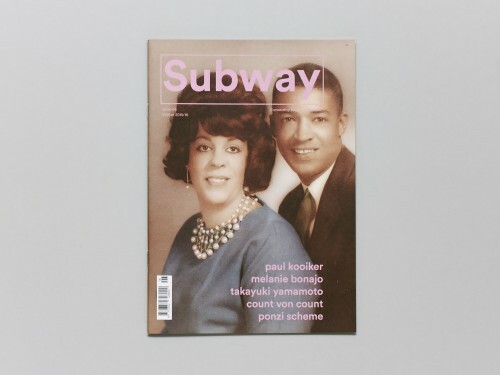 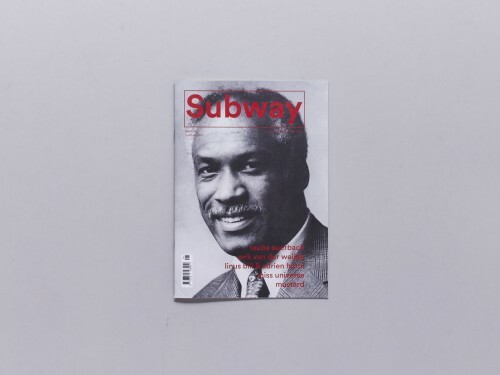 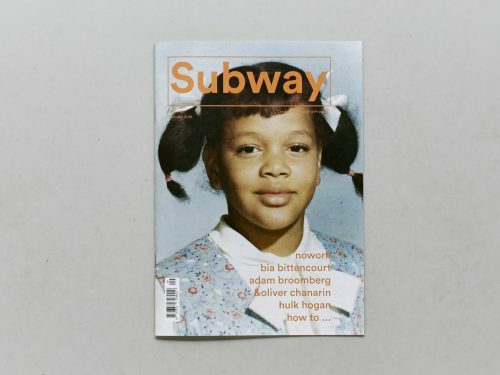 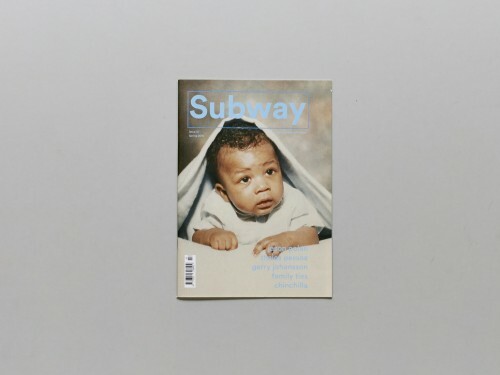 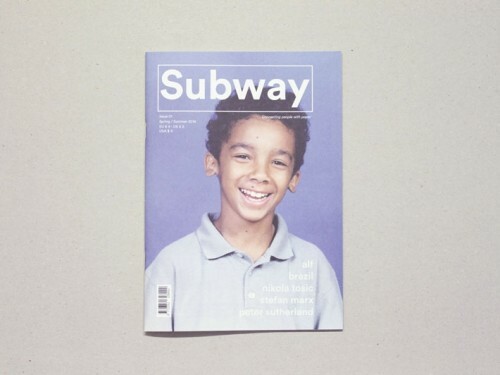 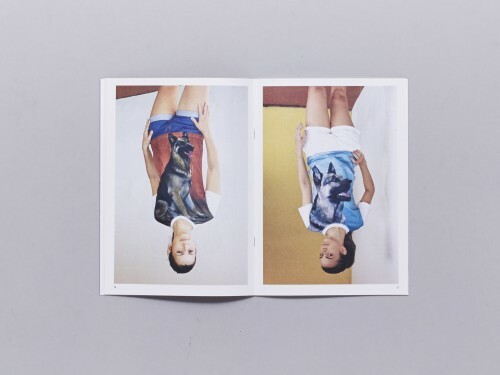 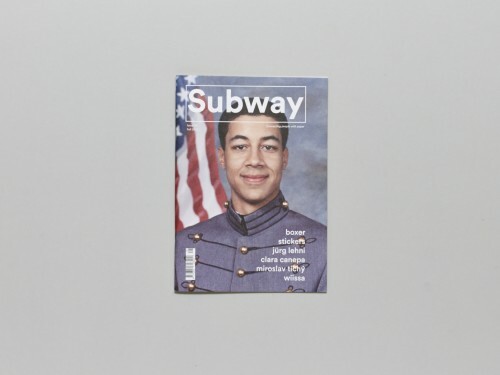 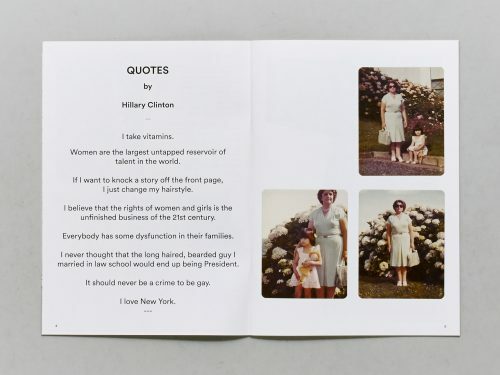 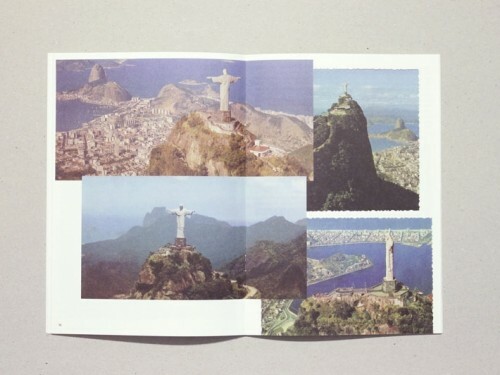 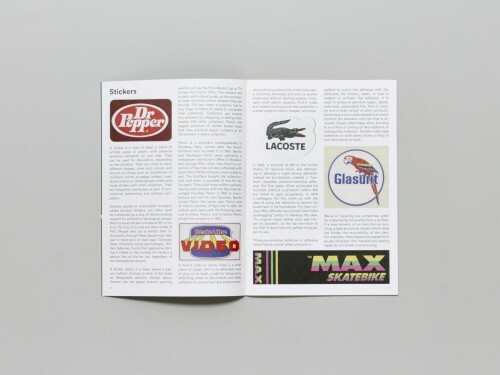 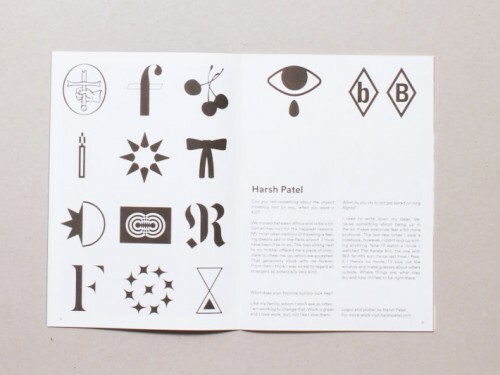 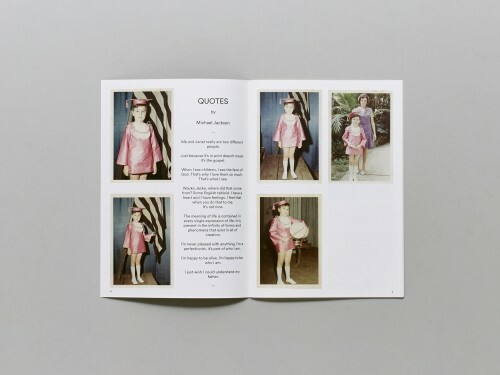 Subway Magazine is an artist's magazine by Erik van der Weijde & 4478zine. 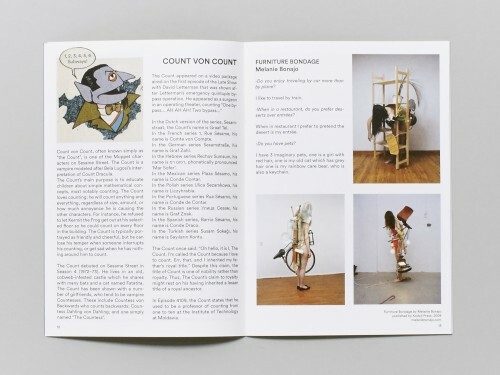 Most of its content comes from eBay and Wikipedia, but also features works by contemporary artists. 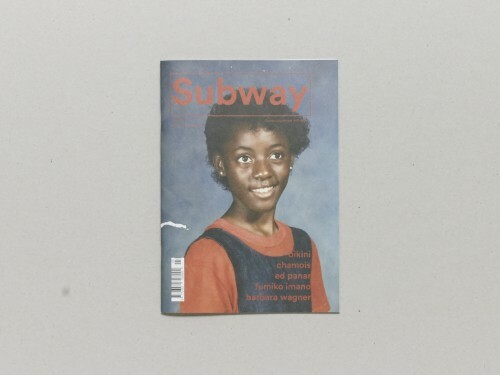 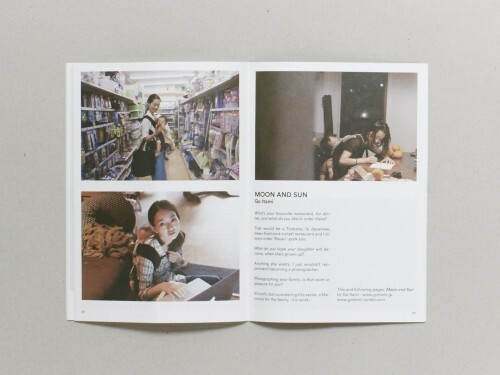 The magazine focuses on a fresh mix of art, photography, poetry, facts and fun. 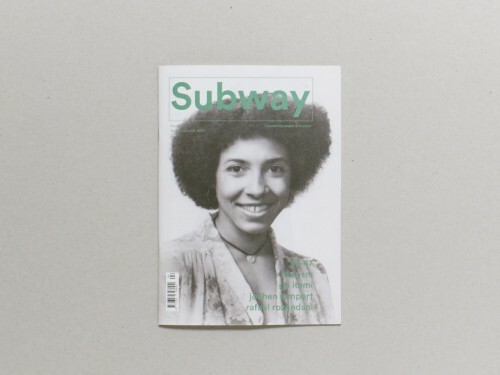 Subway is a five-minute-fun ride, published four times a year.